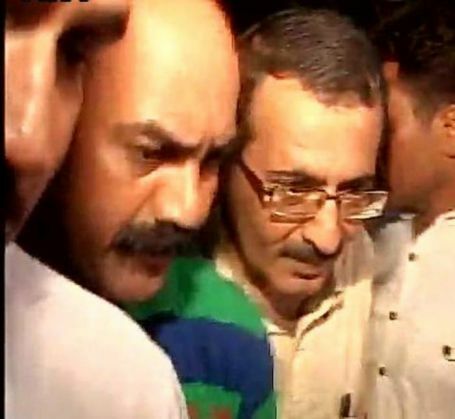 The Mumbai Police has asked Kolkata Police to assist in investigating the bank details of Sanjeev Khanna, an accused in the Sheena Bora murder case. The cops are trying to find the reason why Khanna helped Indrani in murdering Sheena even after his divorce with her. Khanna claims that he had gone to Mumbai for meeting his daughter Vidhie but the police suspects that there is some profit angle which provoked him for committing such a heinous crime. Reportedly Mumbai Police has also sought help from Kolkata Police to access the legal documents that led to the formal separation of Khanna and Indrani in 2001 after about eight years of marriage. Mumbai Police sources claim that when Khanna was asked as to why was he in touch with Indrani, he told them it was because of their daughter Vidhie and also he had a hope to reunite with her. The Mumbai Police is also intrigued about a woman named Indrani Mukherjee, not Mukerjea, who was arrested in 2001 by Kolkata cops in a cheating and immoral trafficking case. The Kolkata Police will also find whether it is the same Indrani who is presently a prime accused in the Sheena Bora murder case.